7THEAVEN | We have moved! Home Events We have moved! 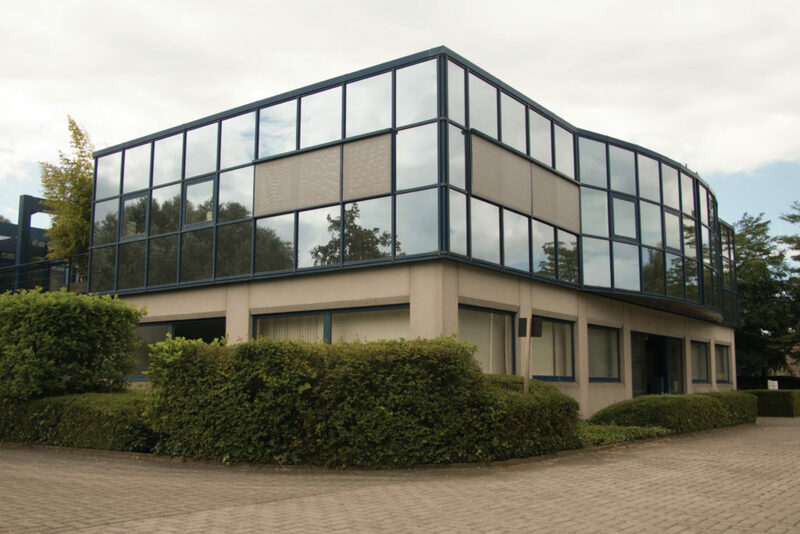 Since april 2017 we have moved to our new headquarters at Heiveldekens 20 in Kontich. so feel free to bring us a visit.